← Fun and (NEW) games! All proceeds go towards Norwalk Elementary PTO. Payments can be made directly on website. Shipping is available to your door or in store pick up in Urbandale. 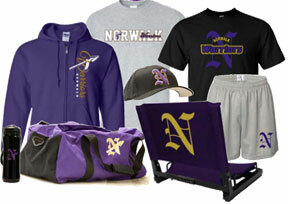 The link to this new site can always be found on our main website www.norwalkpto.com. The link is located on the homepage or in the top menubar. If you have questions contact us at warriorpto@gmail.com.